The first and only - BOATING COUNTRY CLUB ®! 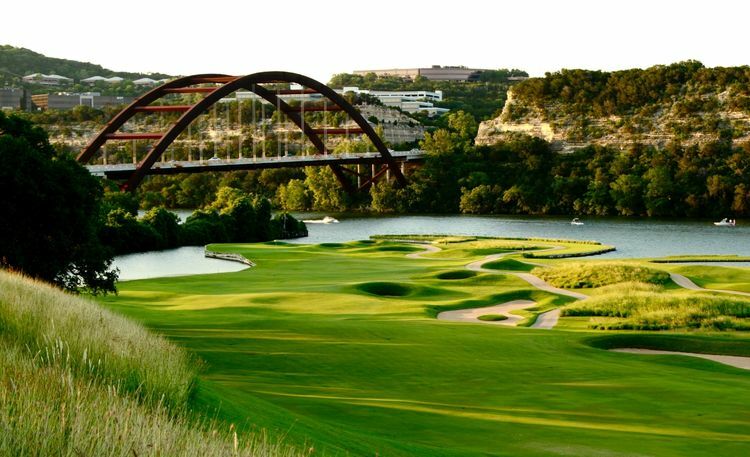 This Nautical Boat Club® location is only available to current members of Austin Country Club. If you are not a member of Austin Country Club and would like to enjoy the boat club lifestyle, please see Nautical Boat Club® at Westlake, Nautical Boat Club® at Volente, or Nautical Boat Club® at Lakeway. Located at the Austin Country Club in West Lake on beautiful Lake Austin, Nautical Boat Club® at Austin Country Club opened in April 2012. If you love boating, but don’t love the hassles of boat ownership, Nautical Boat Club® at Austin Country Club is for you. We offer our members year-round-access to the largest, finest fleet of watercraft on Lake Austin & Lake Travis. We take care of the details, so you can take to the water. Just make a reservation at Nautical Boat Club® at Austin Country Club, choose your boat for the day, and we handle the rest. In minutes you’ll be out on the water in a top-of-the-line watercraft. It’s that simple. And that fun! "After experiencing the pleasure and pain of personal boat ownership for many years, I traded in the boat and the pain for the pleasure of Volente Boat Club." "I have been a member for almost 10 years. Took a break for a few years in there, but am back. Great experience. The boats are all in "like new" shape and well maintained." "This is the best thing we could have done for our family. The boats and equipment are new and in fantastic shape. The staff is extremely efficient and friendly. I really can't say enough great things about this club!" Don't Buy A Boat ® - Join The Club! Unlike boating rentals, leases or timeshares, we offer unlimited use of our whole fleet, 300+ days a year!